To make your own donation, see our sponsorship page. 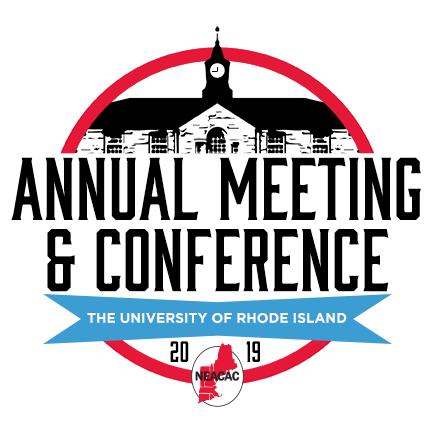 The application for scholarships to attend the 2019 Annual Meeting and Conference at The University of Rhode Island has closed. Recipients will be notified prior to the Early Bird registration date of April 1. Applicants should not register for the conference ahead of being notified if they have been awarded a scholarship.